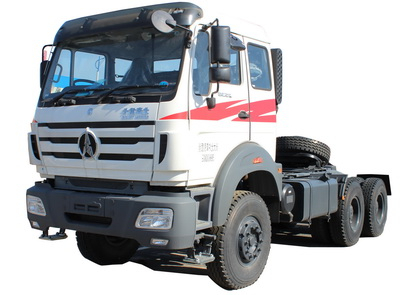 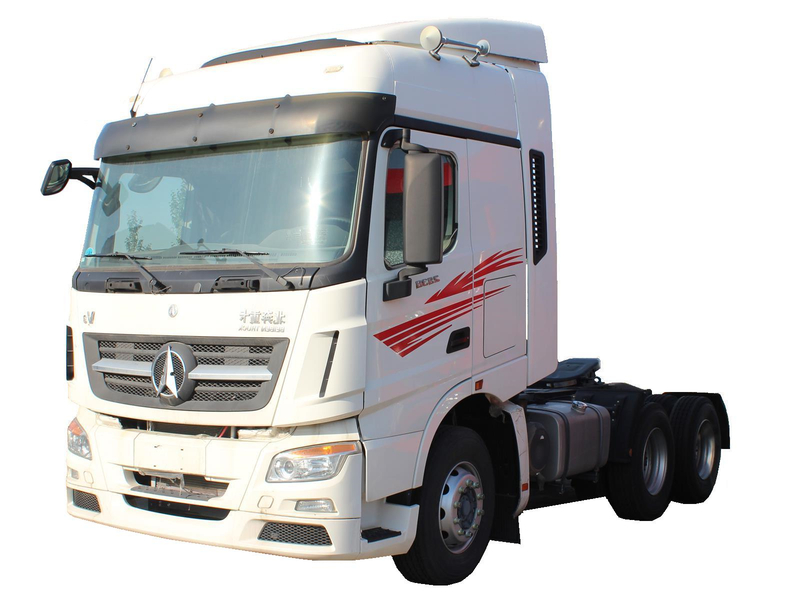 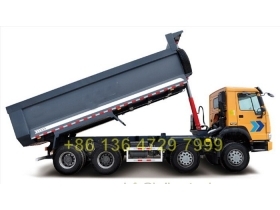 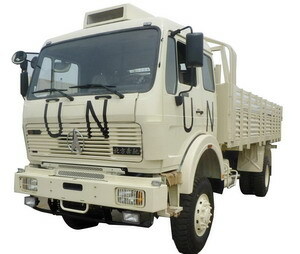 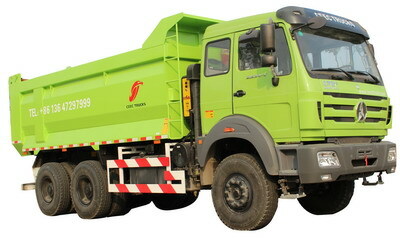 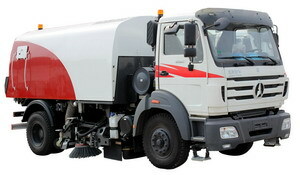 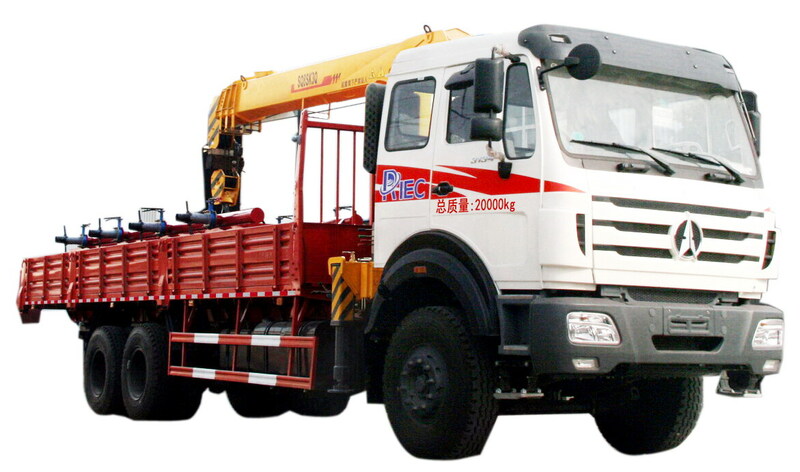 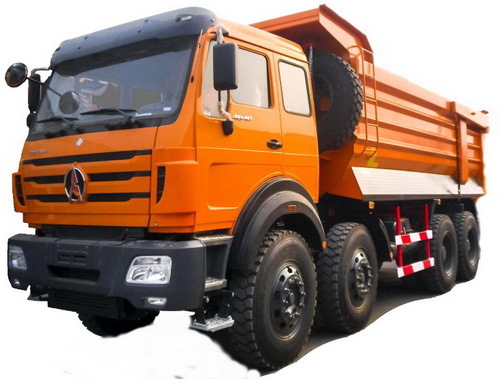 Beiben 380 Hp 12 wheeler dump truck is also called as beiben 380 hp 12 wheeler dump trucks. 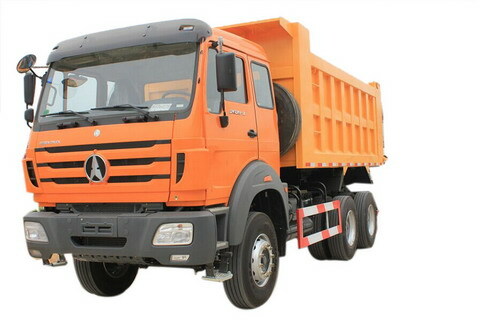 This kind of beiben 3138 dumpers is with beiben patented 380 hp diesel engine, very powerful in driving and reliable quality in after sale service maintenance. 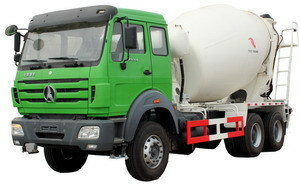 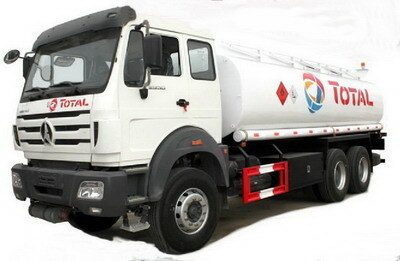 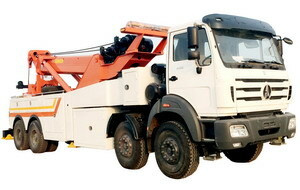 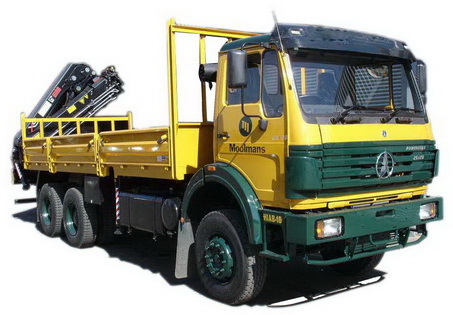 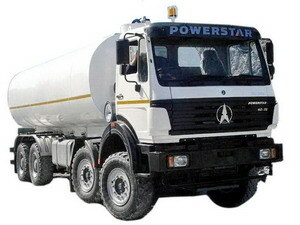 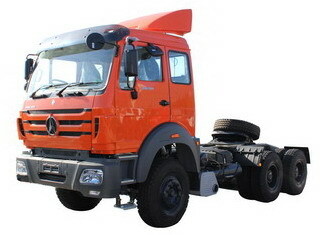 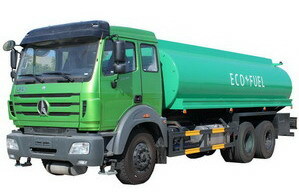 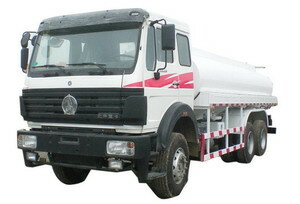 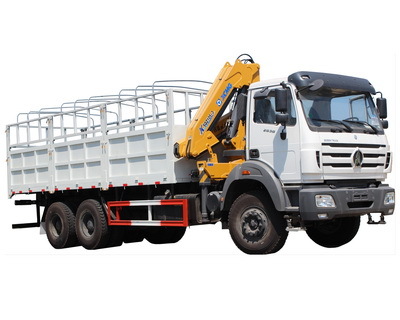 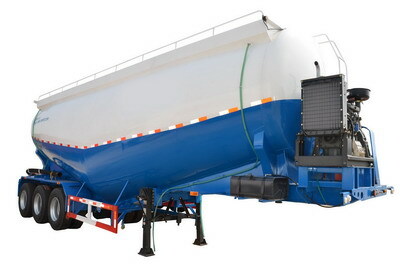 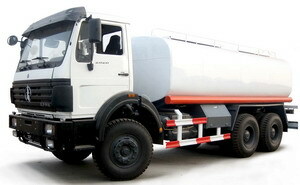 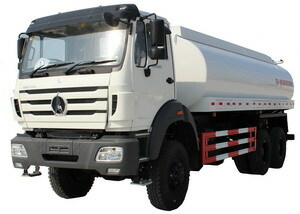 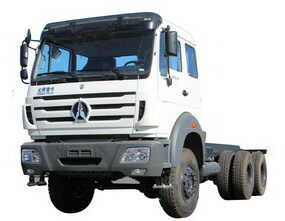 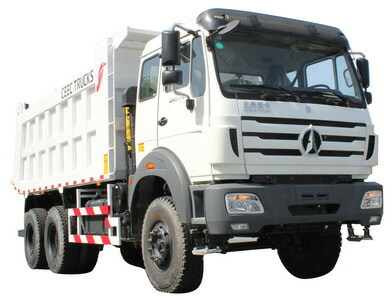 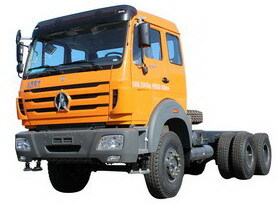 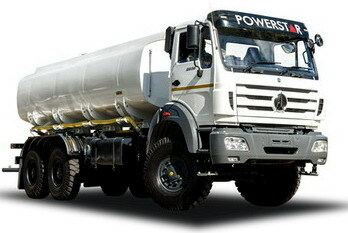 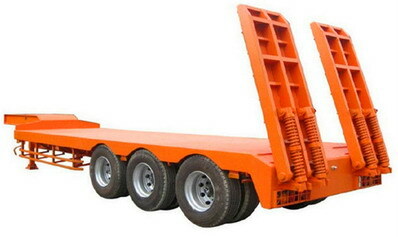 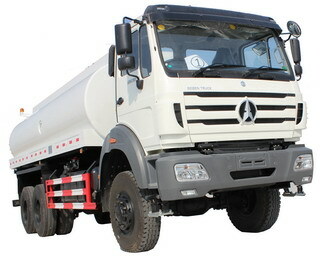 We can also supply beiben 12 wheeler dump trucks original spare parts.